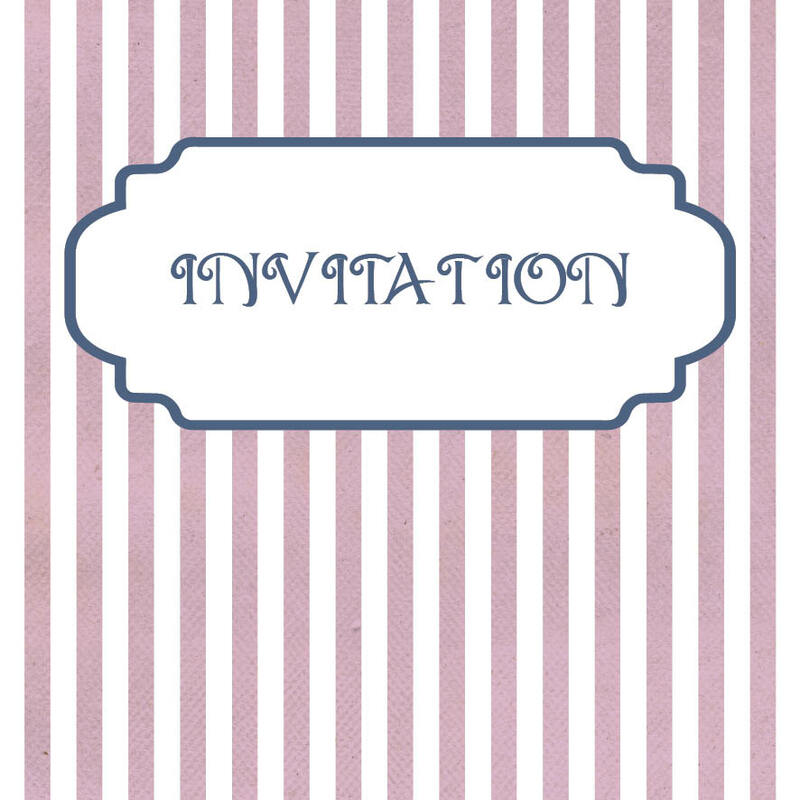 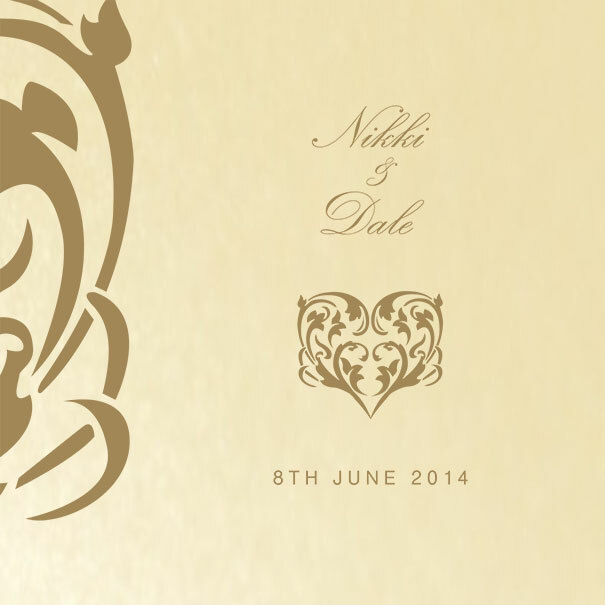 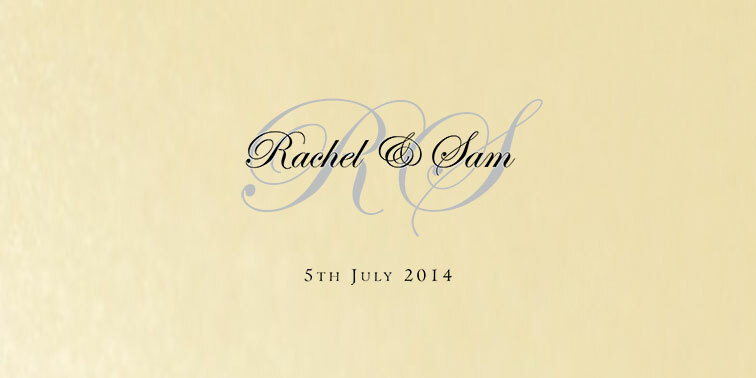 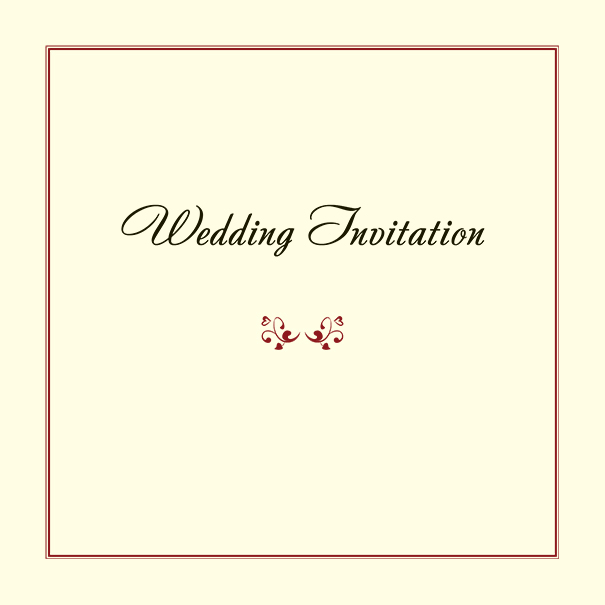 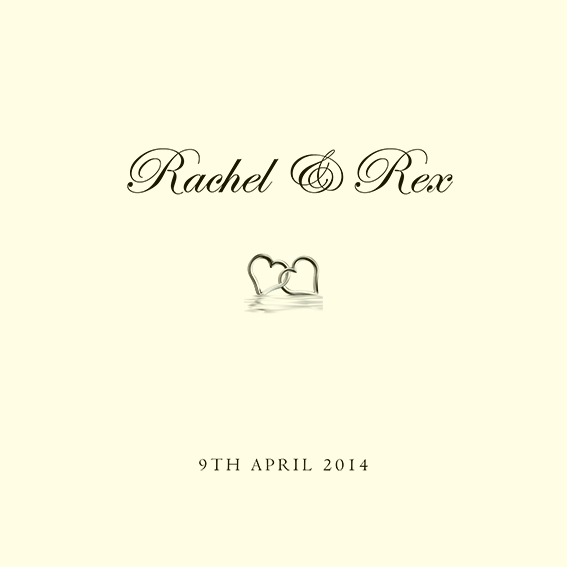 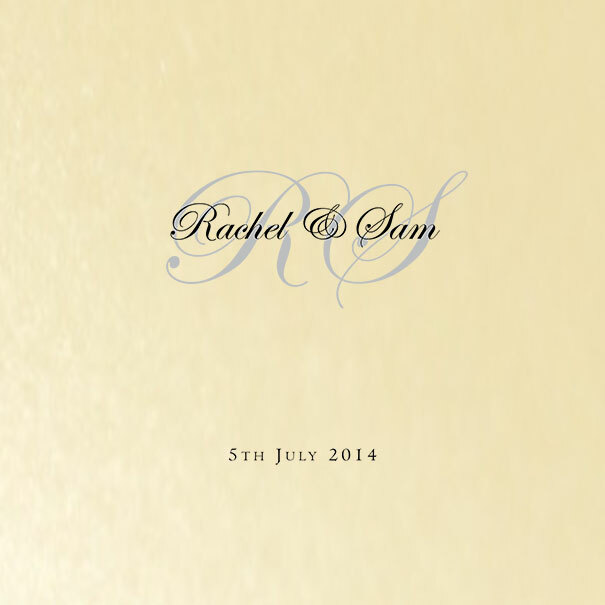 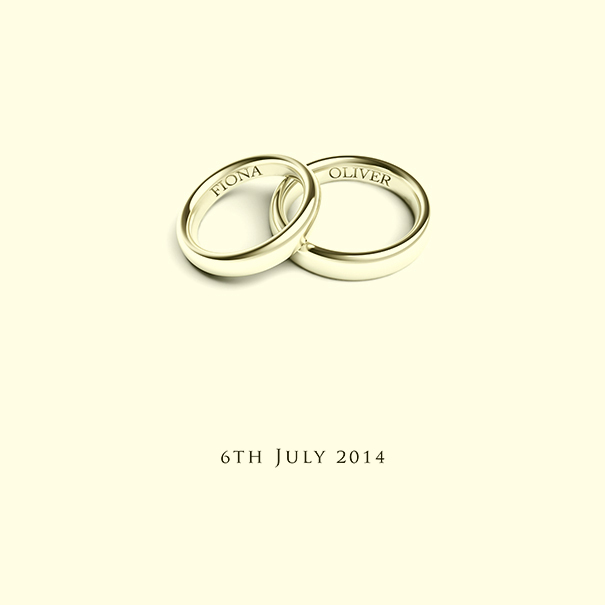 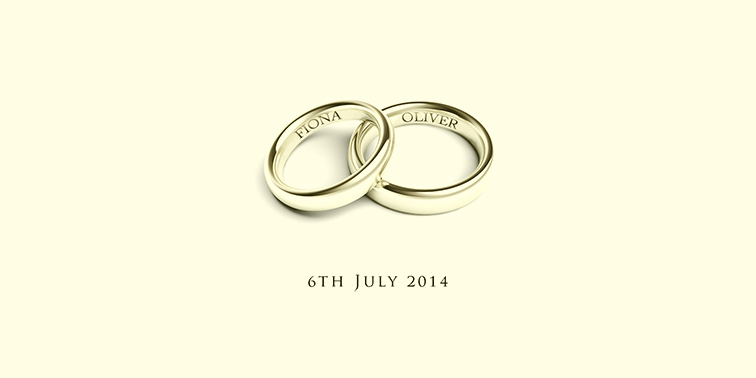 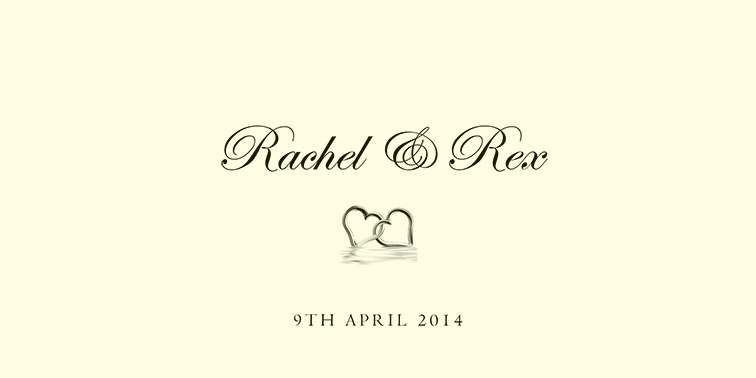 We have two standard sizes for evening invitations – 15x15cm and 20x10cm. 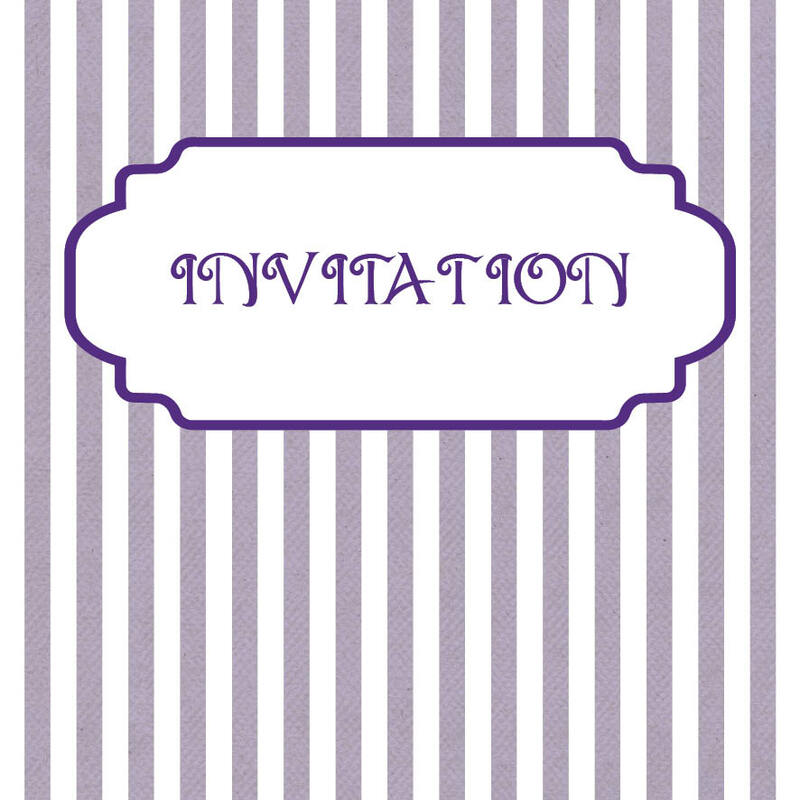 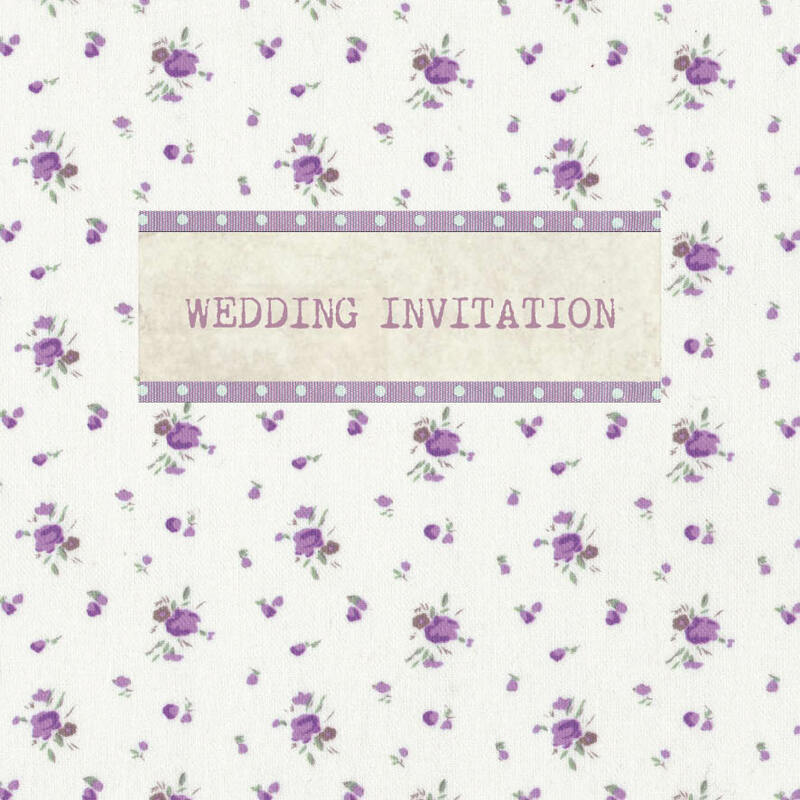 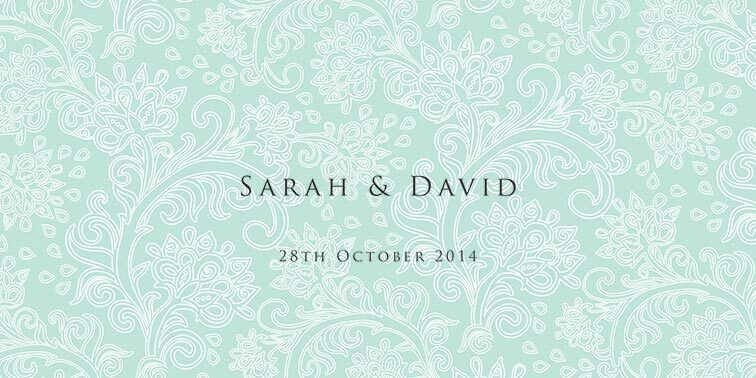 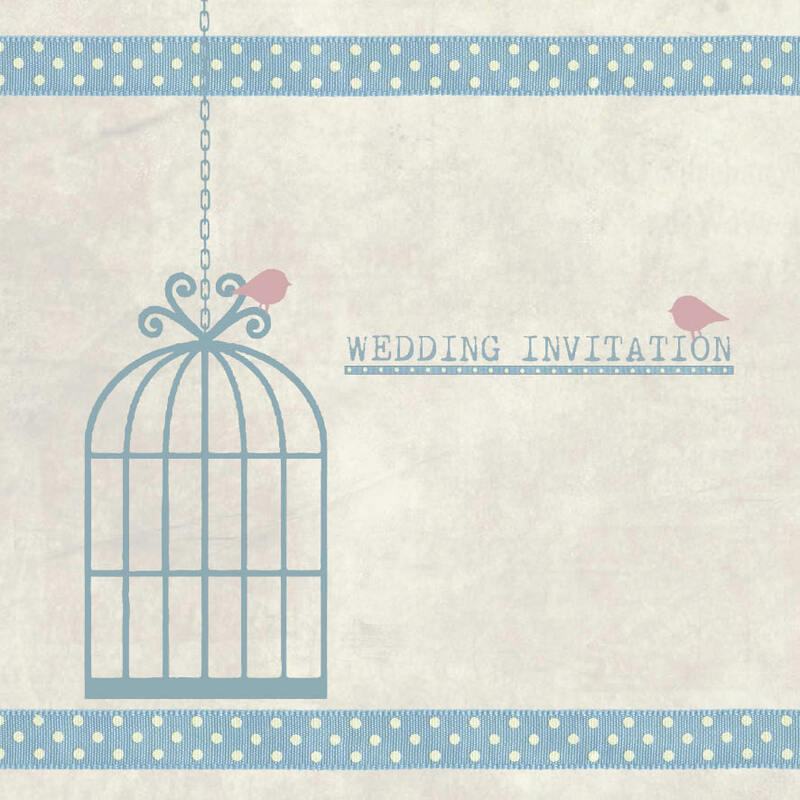 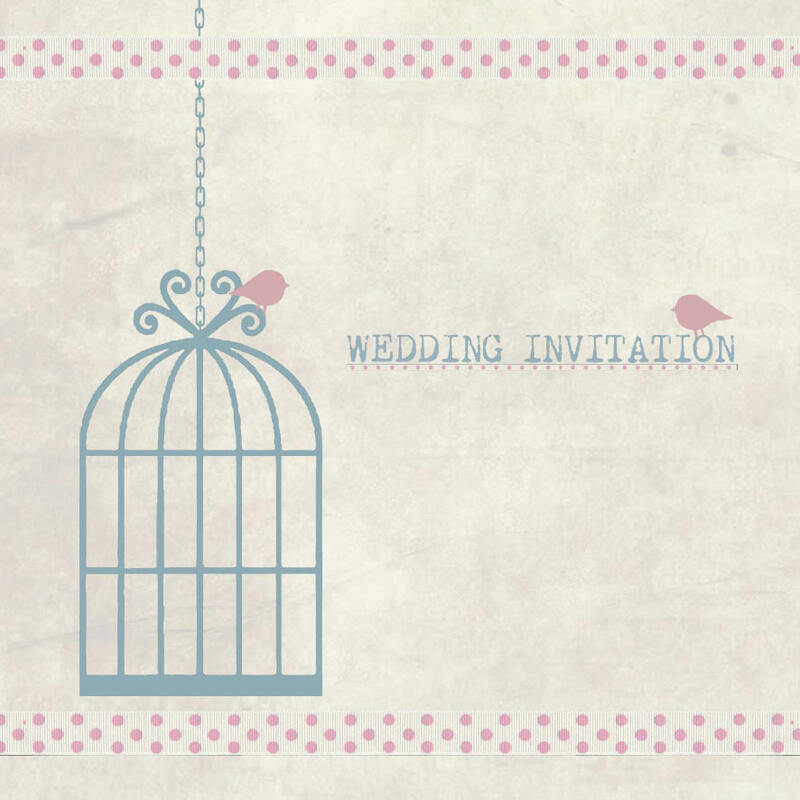 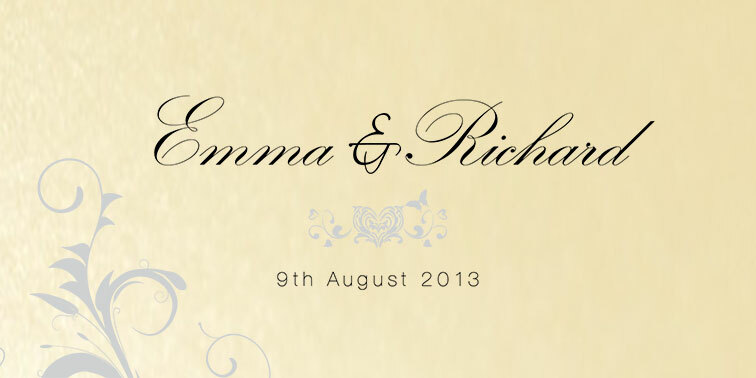 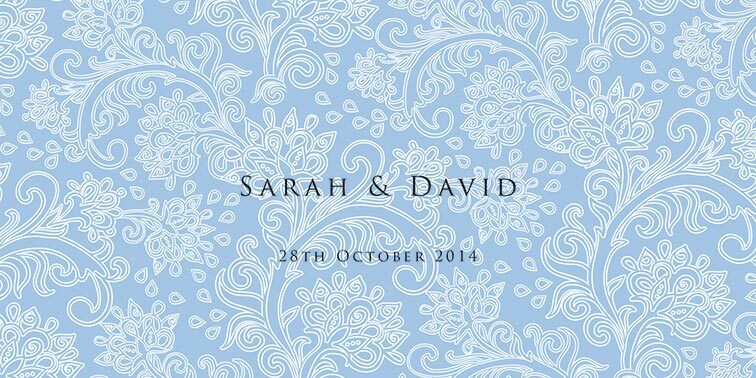 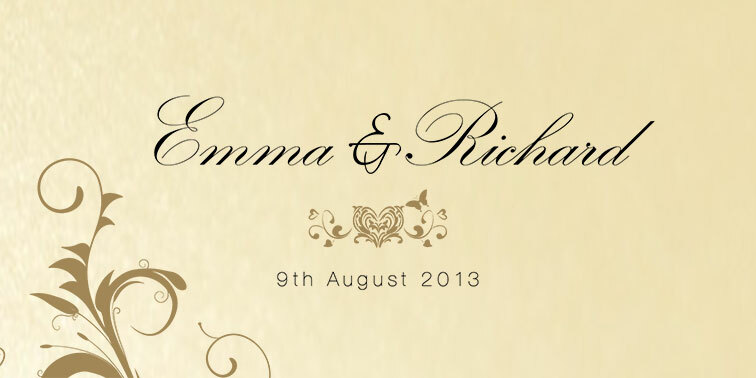 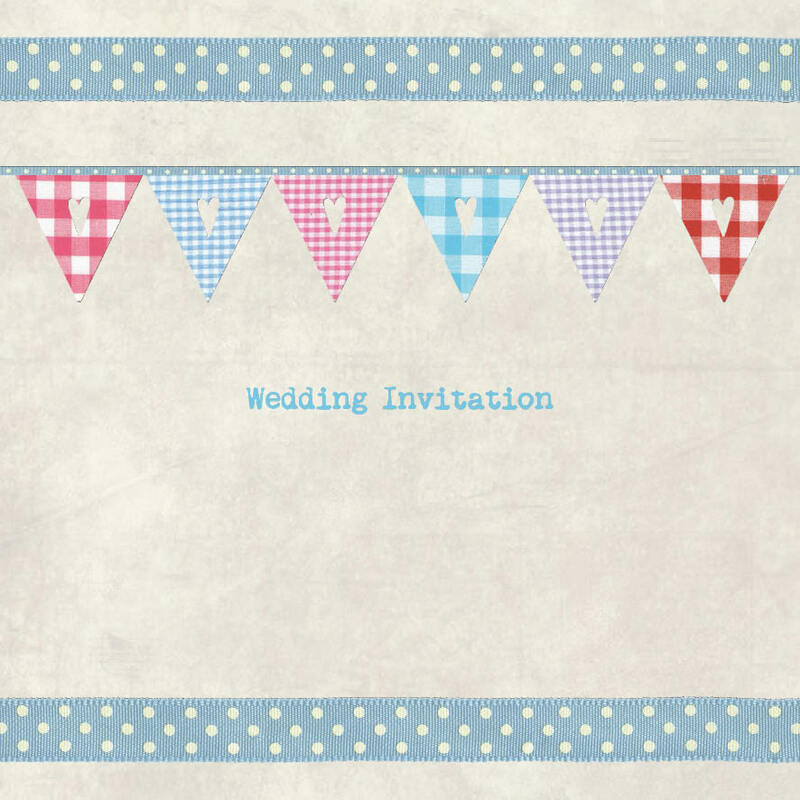 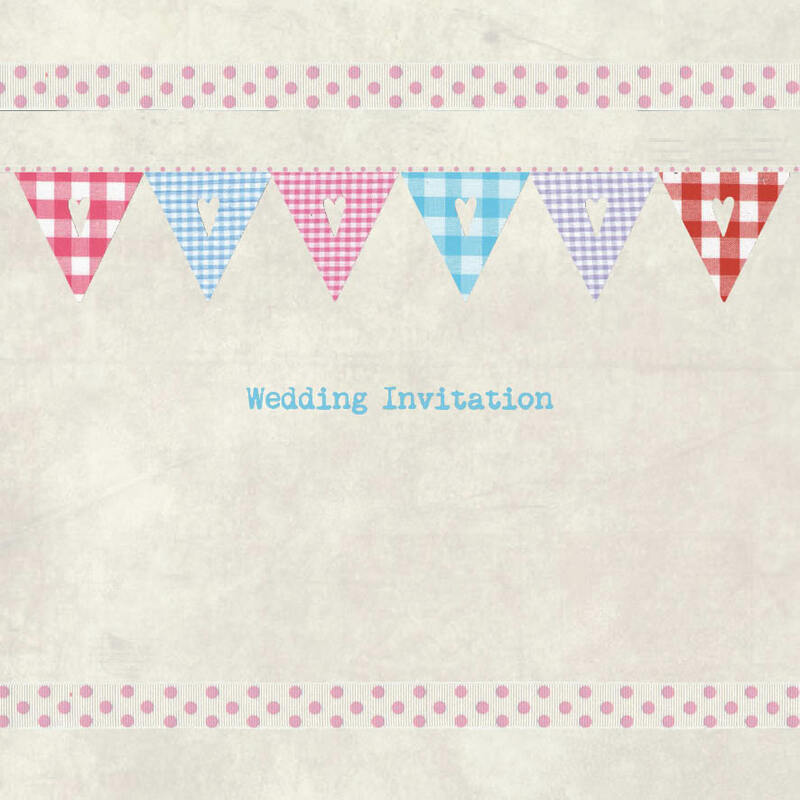 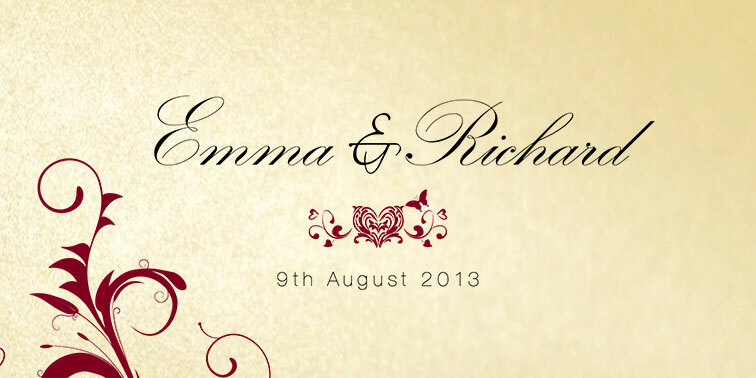 All our evening invitations are flat cards, in both the Classic and Vintage ranges. As always, if you can’t see just what you love here, we will change any font or colour, alter the design or create a brand new bespoke design to suit your choice – just ask! 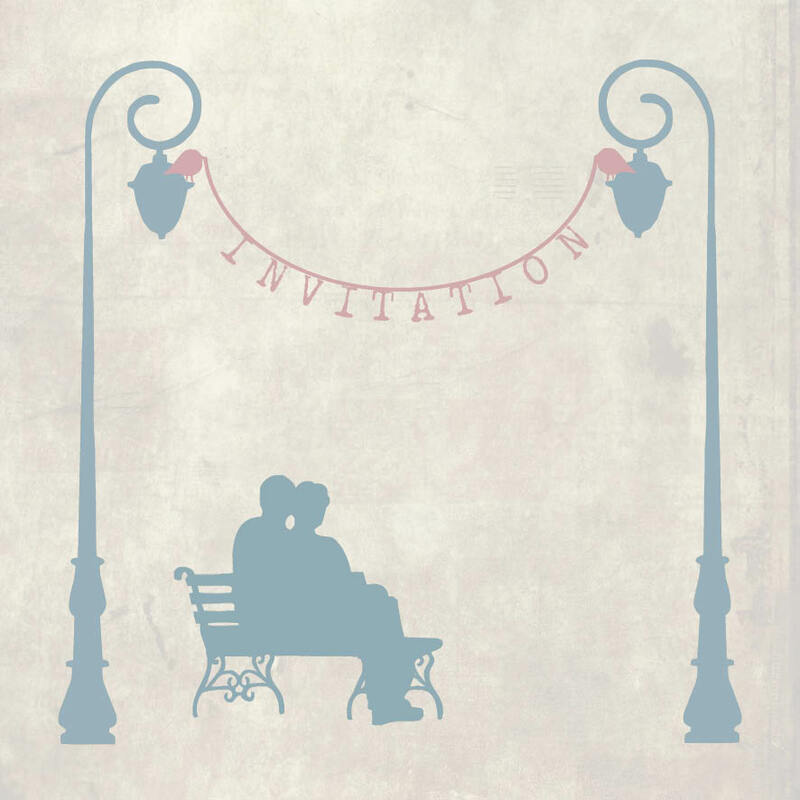 Just as every couple is unique, every wedding is also unique – from the styling to the dress to the decorations… and of course the evening wedding invitations. 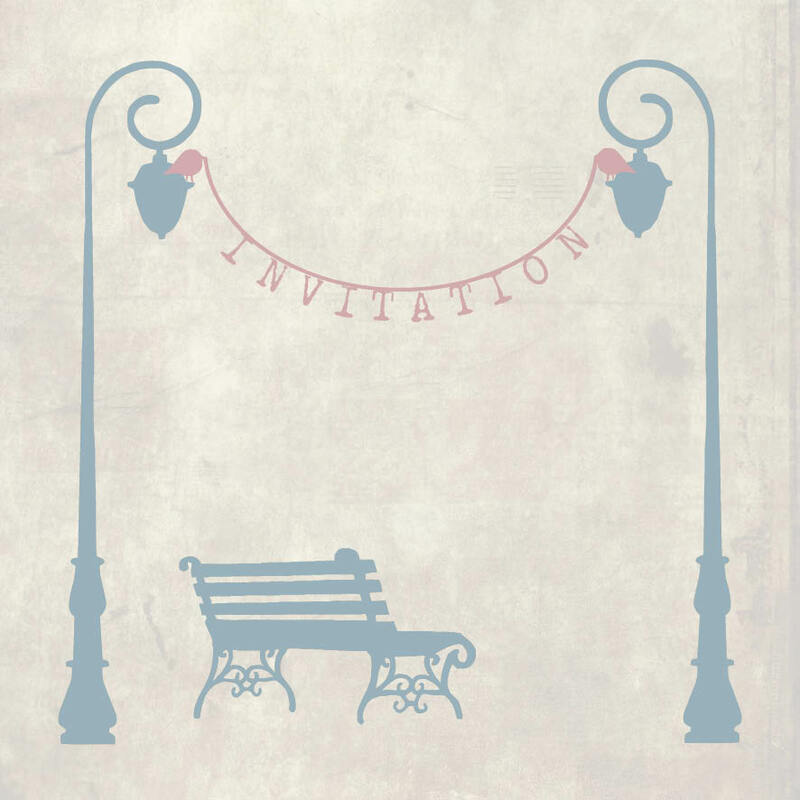 You want to be able to give your guests a glimpse of the style of your evening reception right from the off – and that means from the moment they receive a save the date card or wedding invitation. 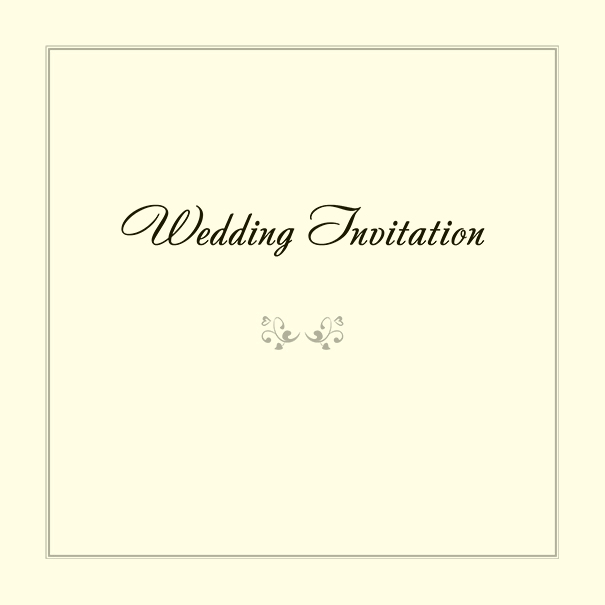 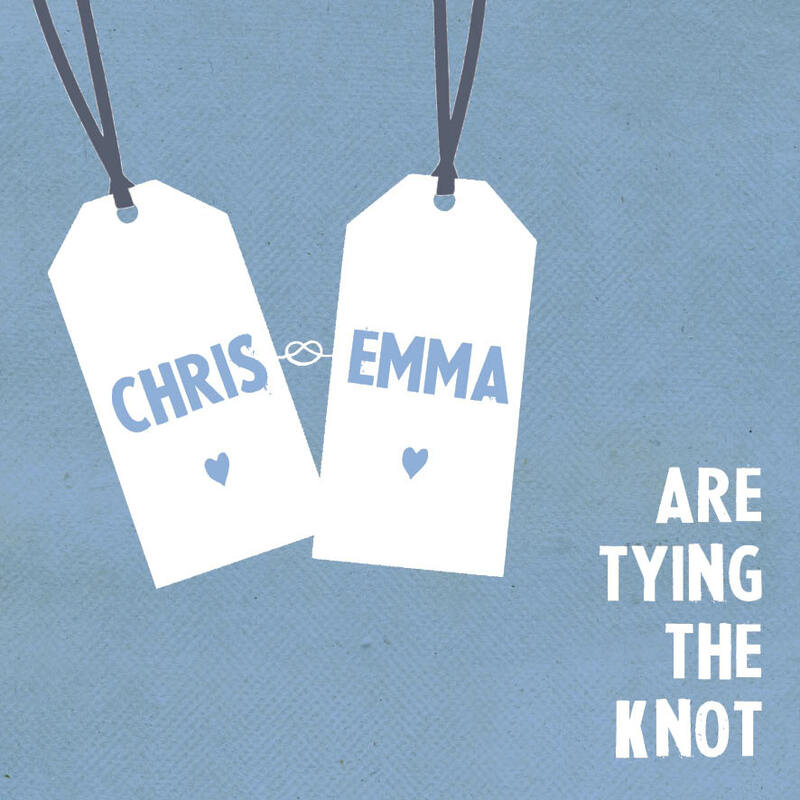 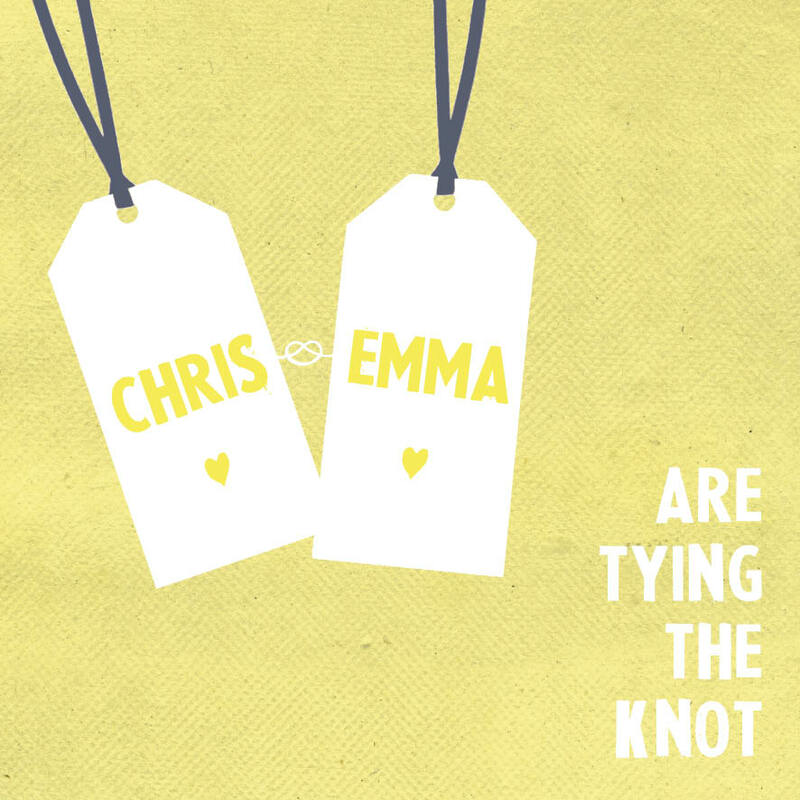 We would like to help you with this, so whether you select one of our standard designs, or make some small tweaks, or have us design something completely from scratch to suit exactly your style and theme, we want to make sure your evening wedding invitations are perfect for YOU and show off the style of your evening reception to all your guests before they even turn up on the night!